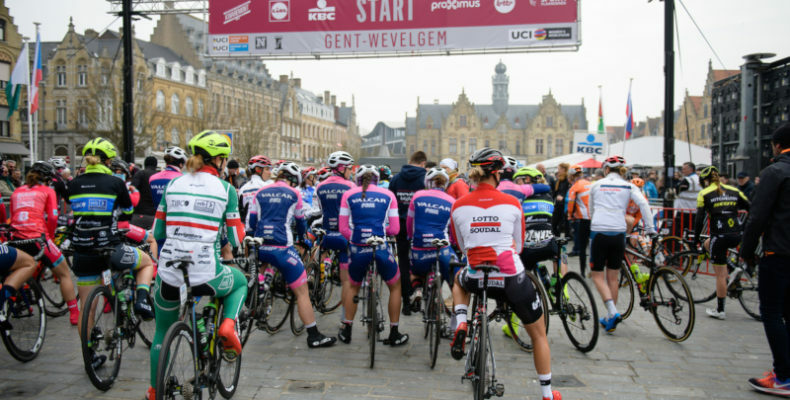 The Cyclists’ Alliance is proud to announce that we have completed our 2018 Teams Culture Survey. 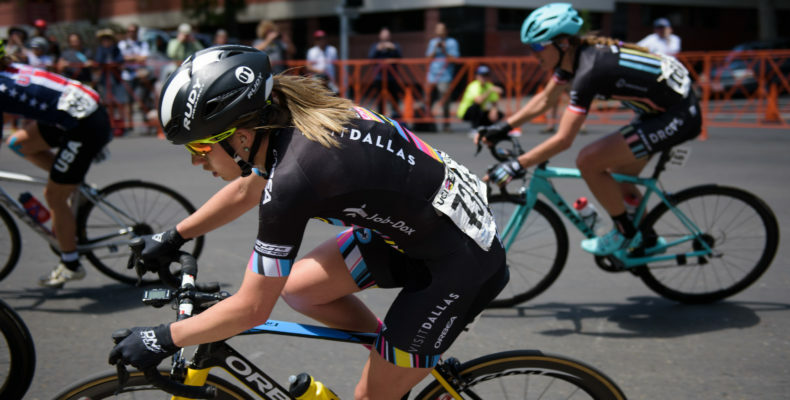 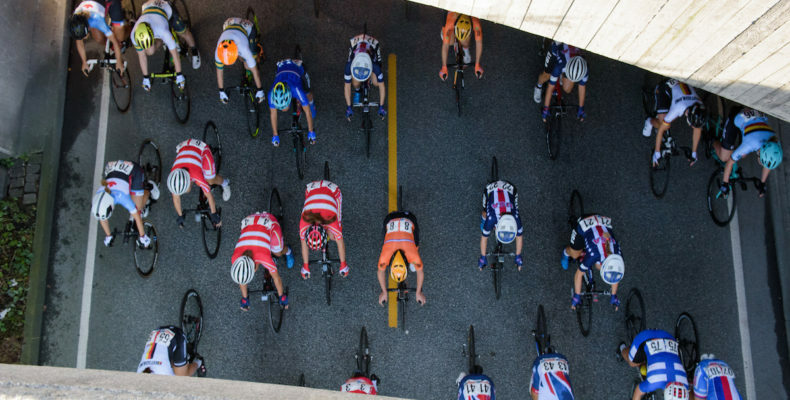 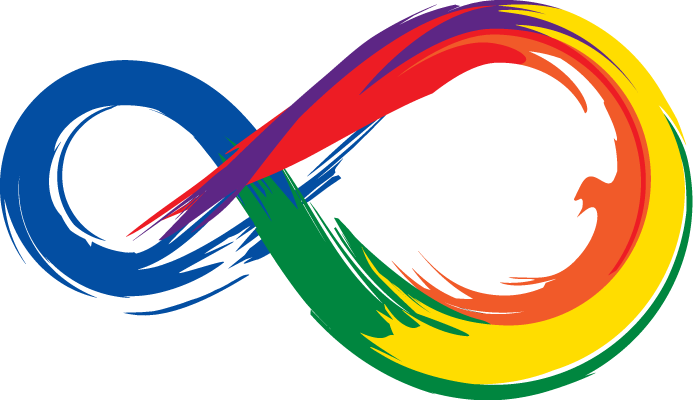 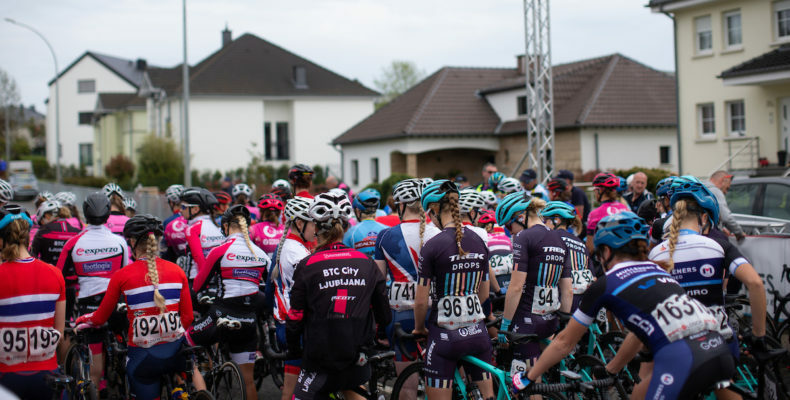 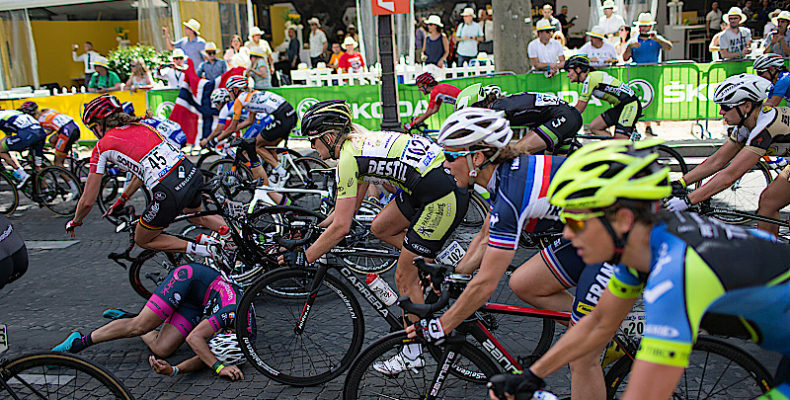 The Cyclists’ Alliance, the first global riders’ association founded by women for women, is pleased to announce that it will be accepting membership from and representing the interests of women in all disciplines of elite cycling. 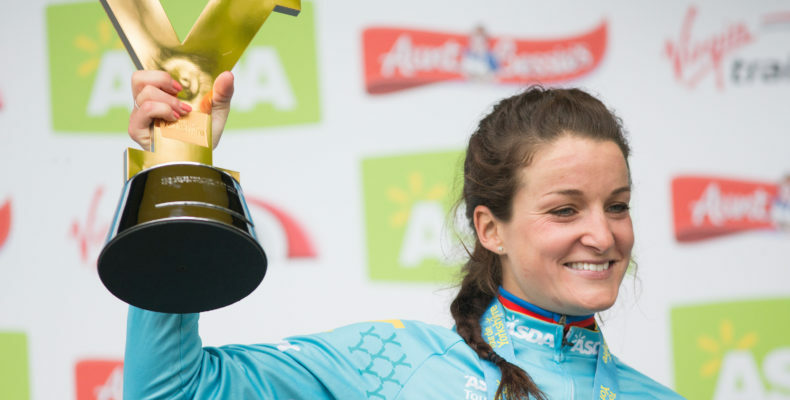 Multi-time Spanish champion and 2008 Olympic medalist, Leire Olaberría, has challenged the alleged discrimination against her by the Spanish national cycling federation (RFEC). 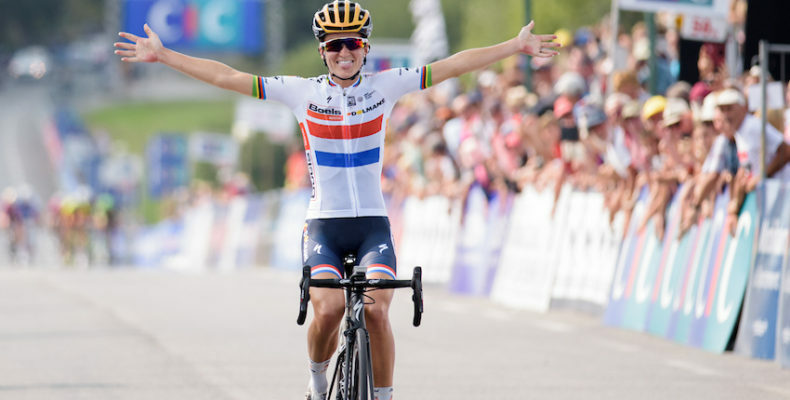 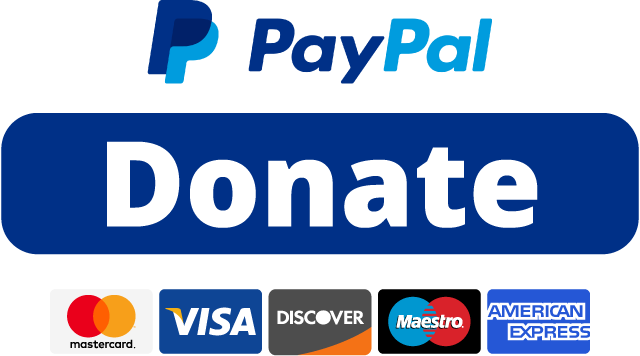 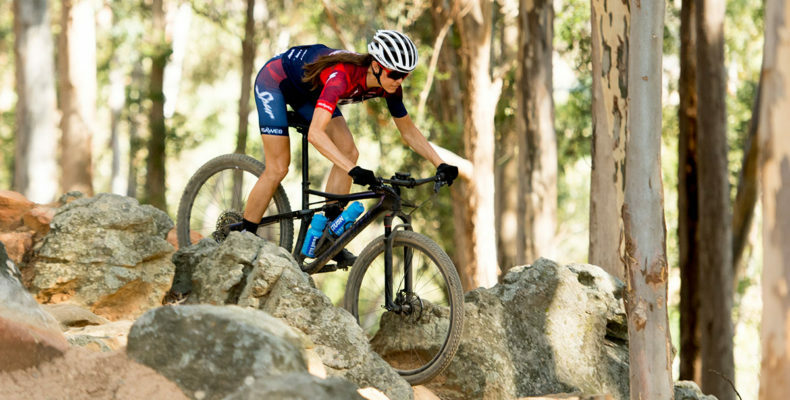 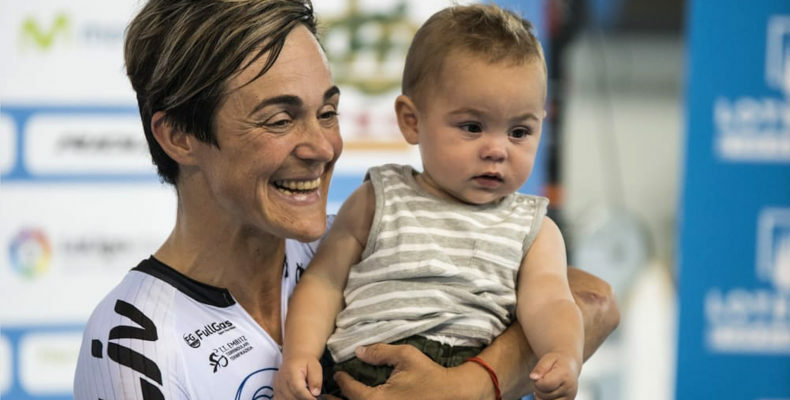 She has filed a complaint with Spain’s highest sporting authority, the National Sports Council, as well as an ethics complaint to the UCI, regarding her maternity rights….